Χρησιμοποιήστε αυτή την αντλία για οποιδήοτε αυτοσχέδιο ή έτοιμο υδροπονικό σύστημα. This versatile high jet pump has a wide range of applications and is fully immersible. Plus it can be used inline (outside water). It is supplied with clip on filter hoods. 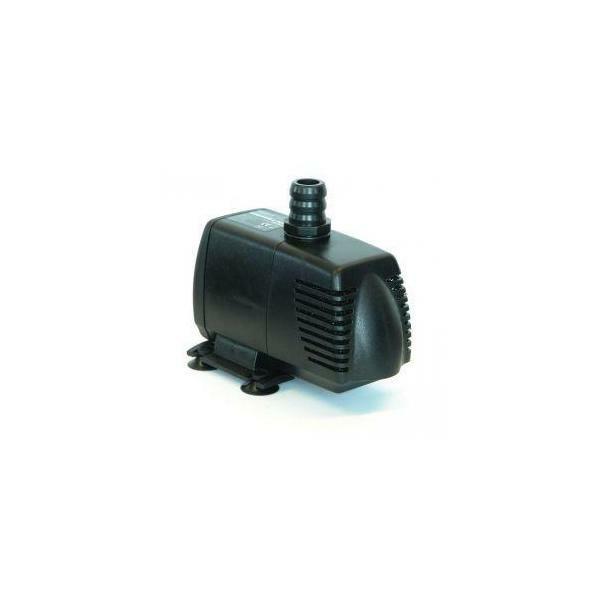 The pump has a ceramic shaft for fresh and sea water dual use (ideal for handling nutrient solutions). It has a double water-cooled structure for rapid heat dissipation and a super quality ABS plastic case which is anti-alkali and anti-corrosive. This HAILEA pump is mounted on suction cups for secure location and applications include pumping and oxygen supplying as well as wave making/pulse, NFT and filtration. It is designed for continuous use.